Acquired more than 10 years ago as a tired bank branch, this central Reno property underwent an aesthetic and infrastructural overhaul by S3 Development. 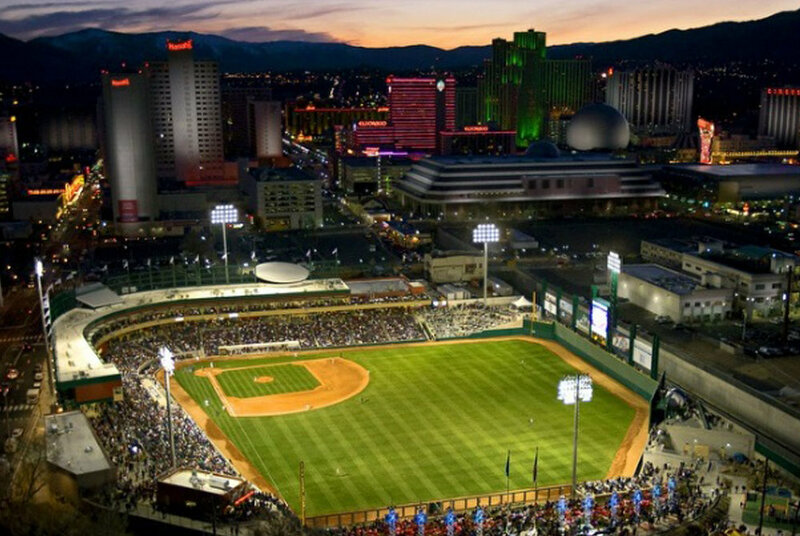 1401 Midtown will offer an opportunity to shop, work, and live in one of the city’s most thriving and promising neighborhoods directly on Virginia Street, Reno’s main boulevard. This unique building is located in walking distance to lively downtown Reno. With an ample amount of street parking, this building serves is perfect as an office space. 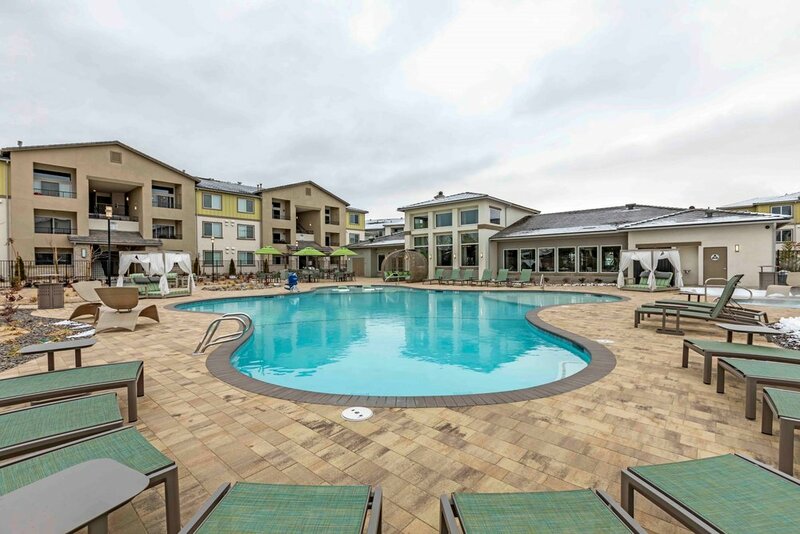 280-unit garden style apartment complex in the heart of Sparks Marina accommodated with a clubhouse, fitness center, pool and playground. Seeing a unique opportunity to acquire and reposition an iconic Reno property, S3 Development successfully negotiated the acquisition of the 96,000 sq. ft. U.S. Bank building in 2013. This brand new Starbucks opened its doors in the fall of 2014 offering a stylish streetscape cafe and eatery to the Downtown Reno scene. 380-Acre Master Planned Community located on the top of the hills at intersection of Highland Ranch Parkway and Pyramid Way. This project will feature up to 1,800 dwelling units. These long-awaited chic, modern designs incorporate spacious decks and large rooftop living / entertaining areas in collaboration with an urban, contemporary interior. Located on Pueblo and Tonopah, these duplexes will be finding their home on the southwest corner of Midtown with a modern designs and stylish living spaces. As part of the effort to fuse downtown and Midtown, we’re developing a lively outdoor patio with food and libation options for before and after the Aces games. 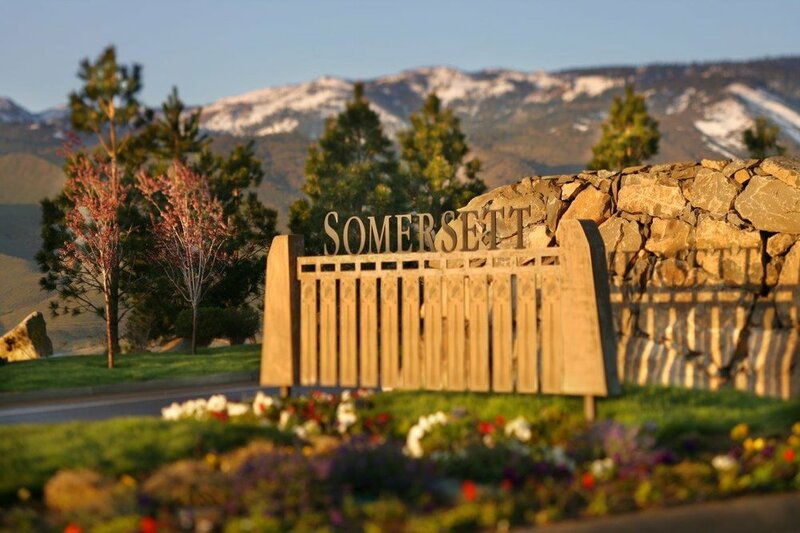 Phase II of the Sterling Ridge community entails 87 finished townhome lots and are surrounded by breathtaking views of the Sierra Nevada Mountains and Truckee Meadows. 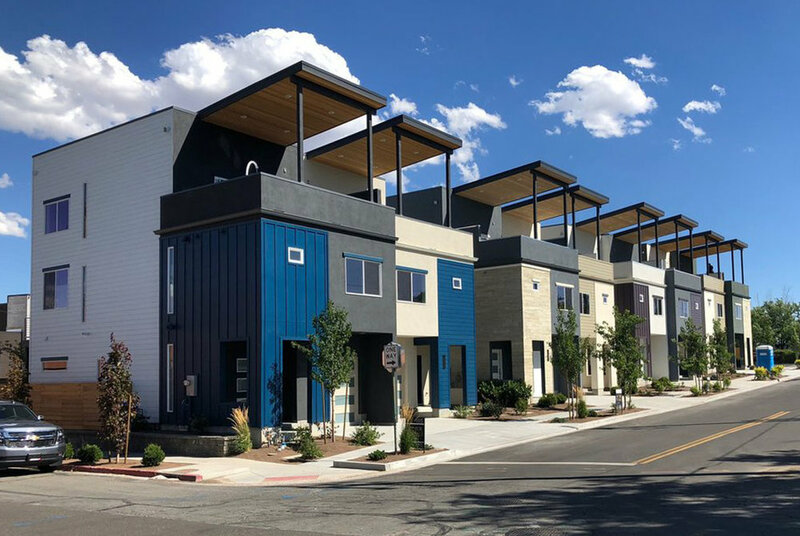 S3 most recent acquisition of Reno’s newest mixed-used redevelopment project at the southeast corner of Wells and Ryland. Nestled in the heart of Reno’s North Valley region are 344 large single family lots entitled, developed and ready for sale offer excellent access to US 395. Located at 4275 W. Fourth Street, S3 Development is proud to be a part of the Mayor Hillary Schieve's "Blight Busted" initiative.